The establishment of the people's Republic of China, the labouring people boarded the stage of history, workers become the masters of the country. 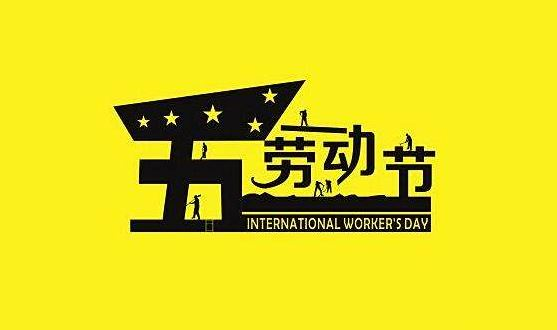 The first China workers took to the streets, large-scale Memorial "five one" International Labor Day is on 1920. After the founding of new Chinese, the Central People's Government in 1949 December to May 1st as a statutory labor day. More than 50 years since the founding of new China, the emergence of thousands on thousands of labor models in different periods, they are outstanding representatives of the majority of workers. After 1989, the State Council basically once every 5 years in recognition of the national model workers and advanced workers, about 3000 people each in recognition. Whether it is Shi Chuanxiang, Wang Jinxi, Zhang Binggui and other older generation of labor model, or Jiang Zhuying, Bao Qifan, Li Suli, Xu, Wang Qimin, Xu Zhenchao, tiger Li Bin, a new generation of labor model, with their own practical action, created the dedication, striving for excellence, hard work, innovation, dedication, fame and fortune. The great spirit of model workers, become a valuable spiritual wealth of our nation, has become an important part of the great national spirit.